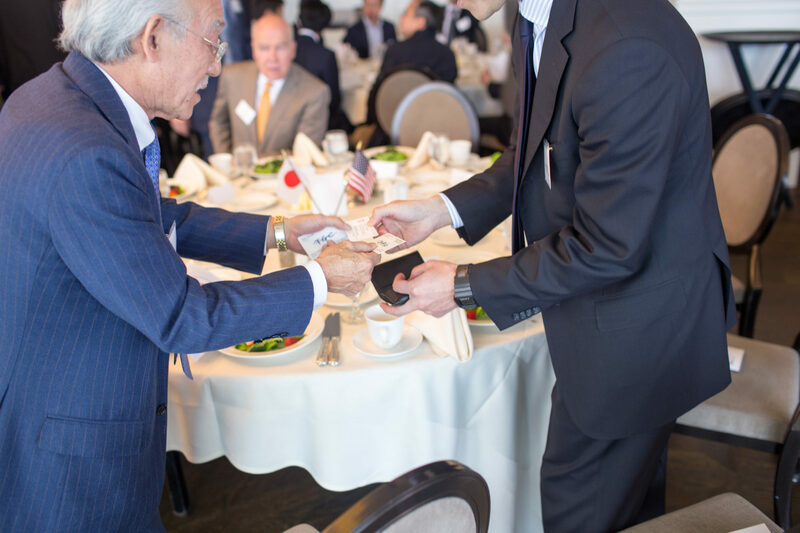 For over 50 years, Japan America Society of Houston (JASH) has advanced the mutual interest of American and Japanese people among businesses and individuals in Houston.  The main activities of JASH include hosting business seminars, running Japanese language classes, hosting cultural events like Japan Festival Houston, and coordinating exchanges with Houston’s sister city, Chiba. Prior to using Kintone, JASH tracked their members and the students in their Japanese language classes on separate Excel sheets. This workflow created several problems for JASH staff, who had to manually navigate the separate sheets to pull or review any data. This process was not only repetitive and cumbersome—it also had no safeguards if data was accidentally deleted or changed while a person worked within the document. With Kintone, JASH was able to eliminate repetitive workflows as well as establish new processes that saved time and effort for both JASH and their members. Ikuyo Katayama, Program and Volunteer Secretary, shares more about their story and vision. JASH’s Excel-based workflow process had several flaws. First, at the beginning of every year JASH staff would create new files for member and student records that were not tied to the previous Excel record. 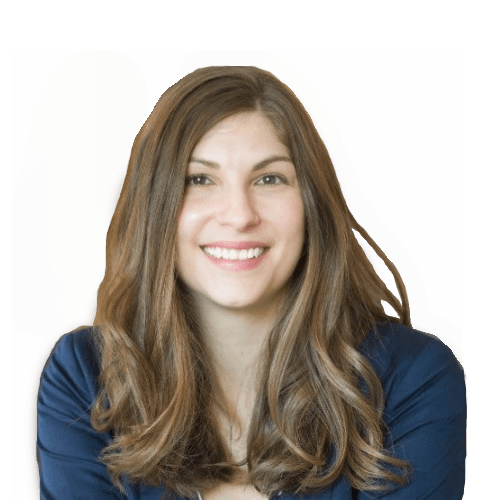 This process made it difficult to identify loyal customers and spot historic trends in the data. Second, in order to give discounts to individuals who were both Japanese class students and members, JASH staff needed to manually open and cross-check the two files; this created a workflow that was not only repetitive, but also incredibly time intensive. Third, Excel sheets gave JASH no way to easily scan their lists for expiration dates (with each date being unique to the member) and send critical reminder notifications to members to renew and pay for their membership. JASH started on Kintone’s free trial, where they built custom business applications that fit their desired workflow. The staff quickly found that Kintone’s features made it easy to filter, sort, and search for data in seconds rather than hours. Excited at the prospect of reducing their manual workload and increasing their productivity, JASH transitioned to Kintone. JASH successfully built a foundation on Kintone which is secure, intuitive, and centralized. With the time saved, JASH spends more time facing students and members for a better customer experience.